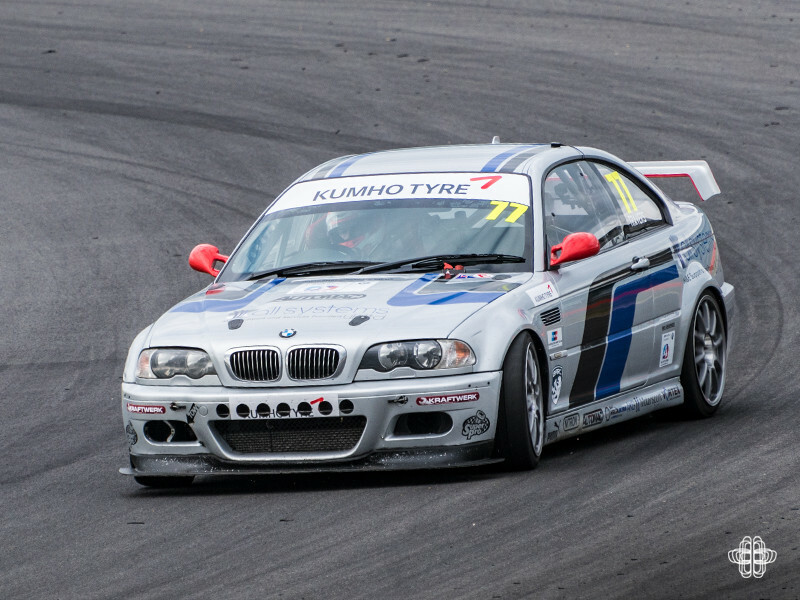 It seems like there has been a large gap since I last brought you an update on the progress of Paul in the Kumho BMW Championship. Well according to the website counter, it has been 49 days to be exact. Whoever says you can do motorsport on a shoestring budget is a liar. Paul had to miss rounds 7 & 8 at Thruxton due to the costs associated with each round. 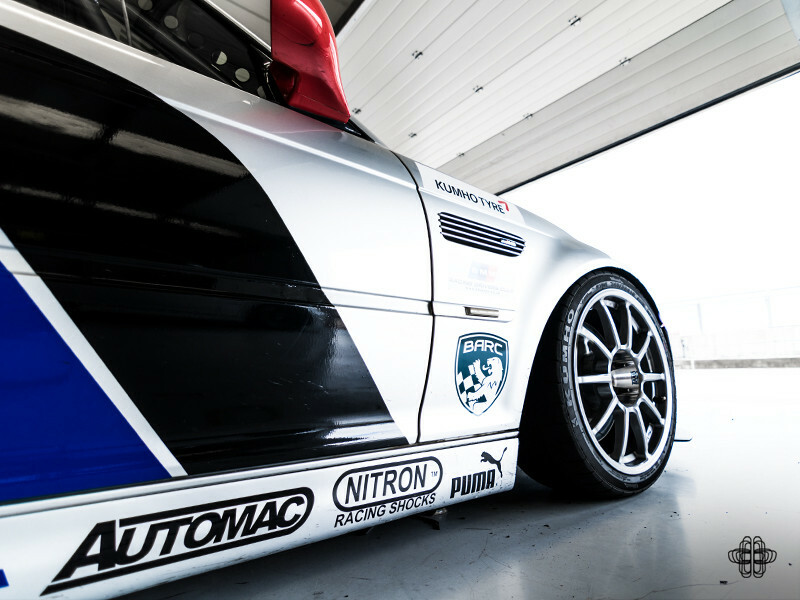 So we catch up with him at the home of British motorsport – Silverstone for rounds 9 and 10. 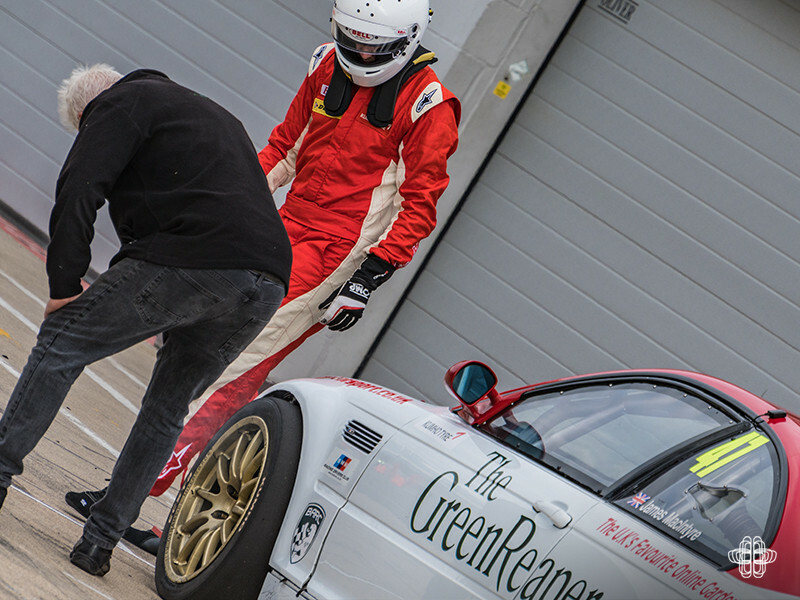 The qualifying began after leaving the pit lane it became quickly apparent that not all was well with the car. Loud grinding noises and bad vibrations from the rear of the car meant that Paul came back into the pits at the end of his out lap. Investigations found that the driveshaft had failed and needed to be replaced. The other complication that arose from qualifying was the fact that he’d not completed the three mandatory laps required of all cars competing to ‘qualify’ as being safe to race. This threw the whole weekend into question as the Clerk of the Course informed Paul that he wouldn’t be allowed to race. 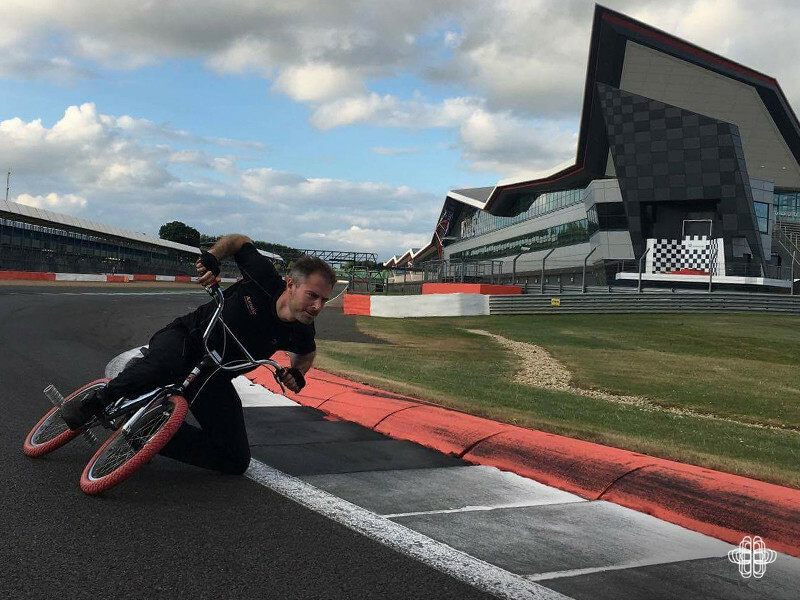 Fortunately after stating his case, and the fact he had raced at Silverstone previously, he was allowed to complete his mandatory laps on Sunday morning. This now meant that the race was on to find a replacement for the split driveshaft. No mean feat, seemingly. A popular European car parts supplier were called, however they could only get an inferior pattern part for Monday for the best part of £400, so that wasn’t going to work. The pit lane bartering began in earnest. 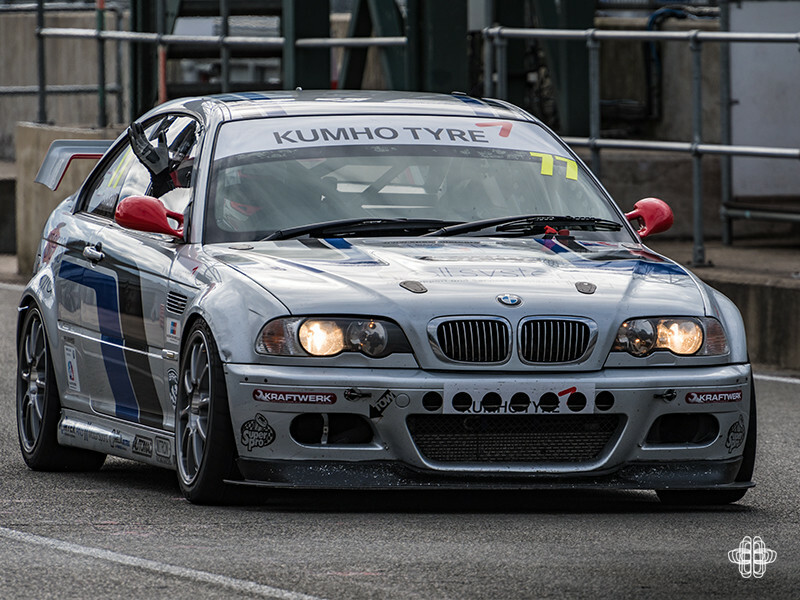 Despite racing in a field of BMW’s none of the other Kumho Championship E46 runners had a spare. The net had to be cast further afield. 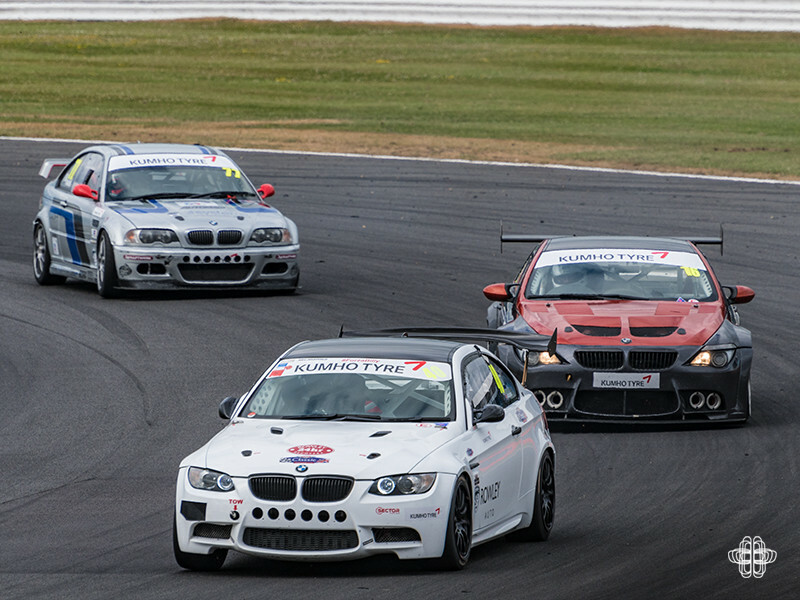 The Britcar championship was also running this weekend and some of them competed in BMWs. By complete chance, the first garage Paul stopped at were the guys at Moss Motorsport. 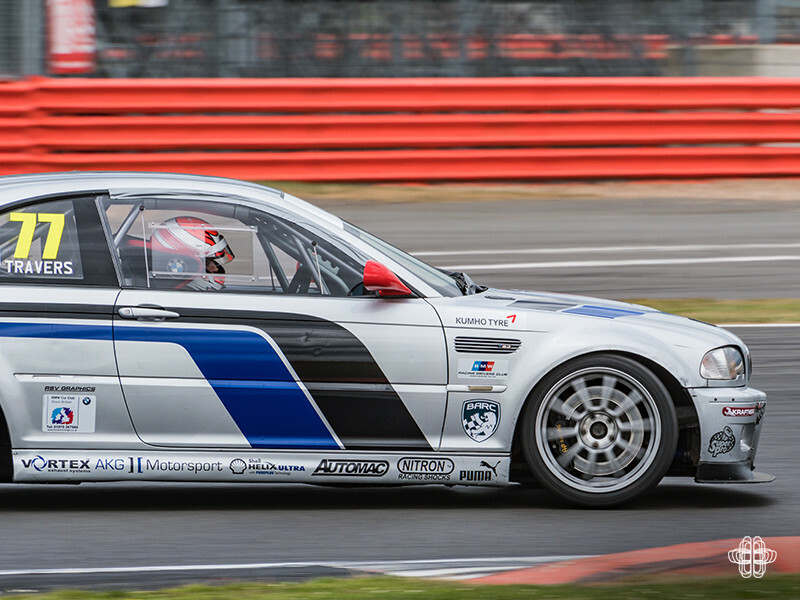 That weekend they had their 1M race car out, but they also have an E46 M3 that was at another circuit that weekend. 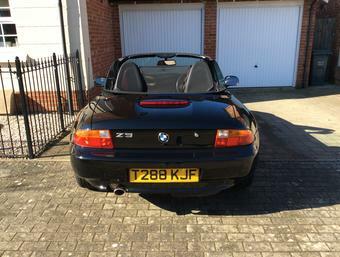 Their mechanics had ‘a quick look in the truck’ and as if by magic produced a driveshaft for an E46 M3. After a small donation to the teams petrol fund (read beer fund) the part was Paul’s. This was a real testament to the motorsport family and the camaraderie between racers. All this excitement and drama and it wasn’t even race day yet! 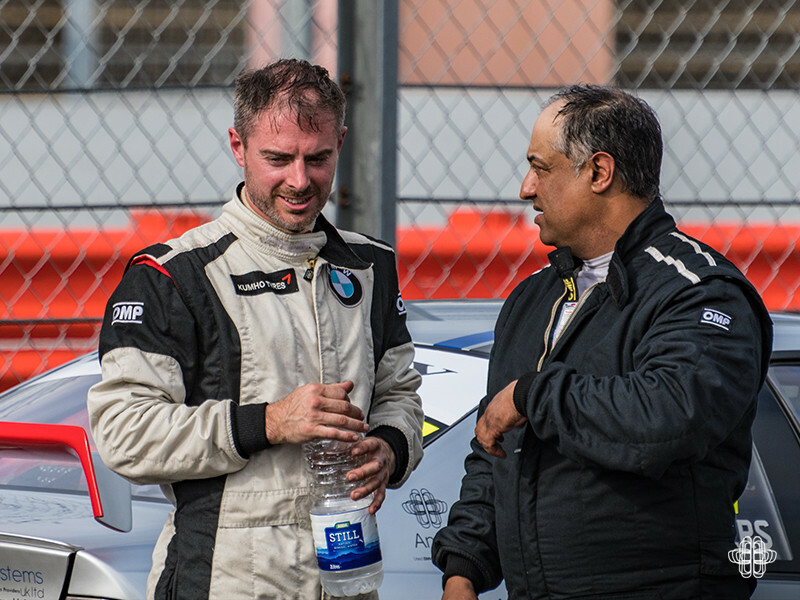 Sunday came around, the car was repaired and ready to go, and the mandatory laps were ticked off. Another consequence of not setting a time in qualifying meant that Paul would start at the very back of the grid. 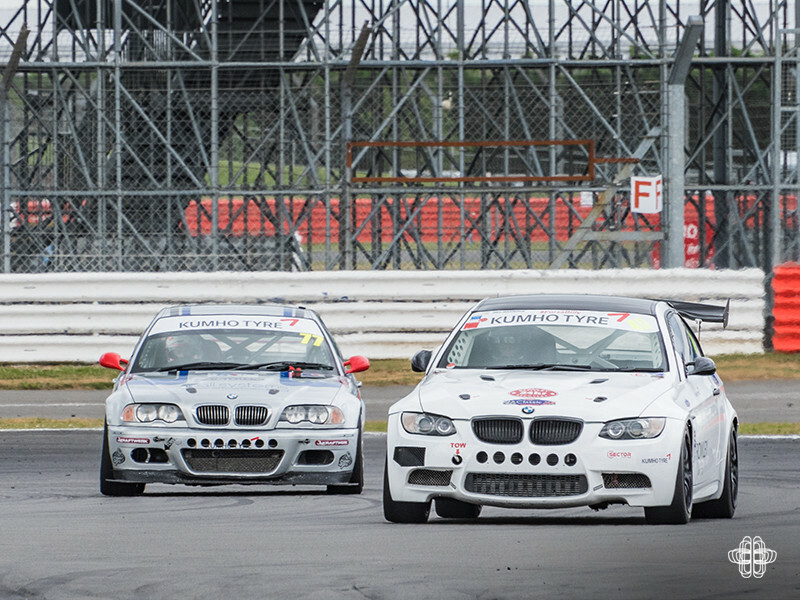 All of the classes were competing in one race at Silverstone. 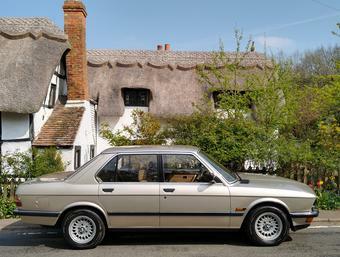 This meant he had a lot of cars to overtake to get into a points paying position – a red rag to a bull with a 400bhp M3. The lights went out on race one and Paul was off. I was stood in the Village complex of the lap (about ¾ of the way round) and by the time he got to me he’d already got past 15 cars, some of which were extremely competitive B class cars. 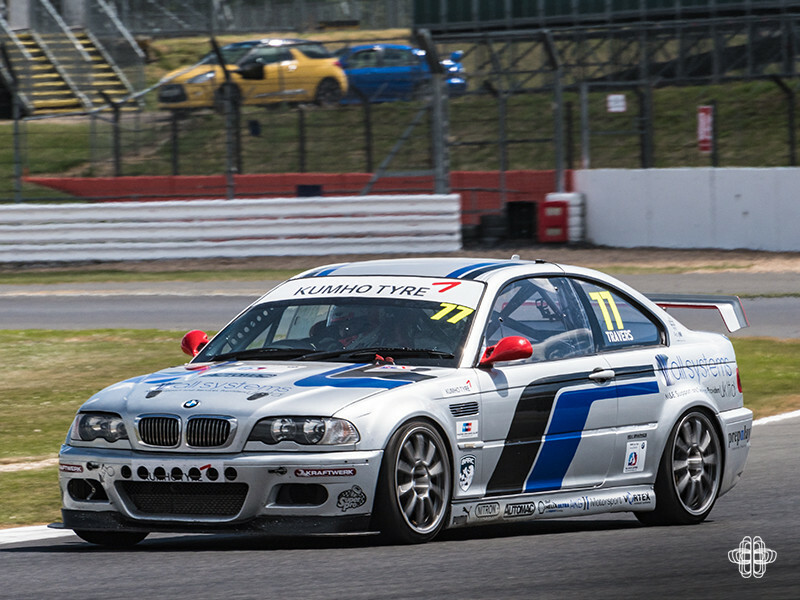 For the remainder of the race he was having a corner-by-corner war with his nemesis from Brands Hatch, the E90 M3 on slicks. From a spectator’s point of view it was a great battle to watch. 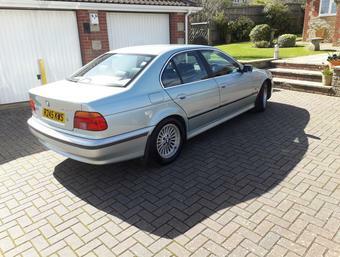 Paul was very strong on braking, but the V8 in the E90 meant it had all the power to get back past on the straights. 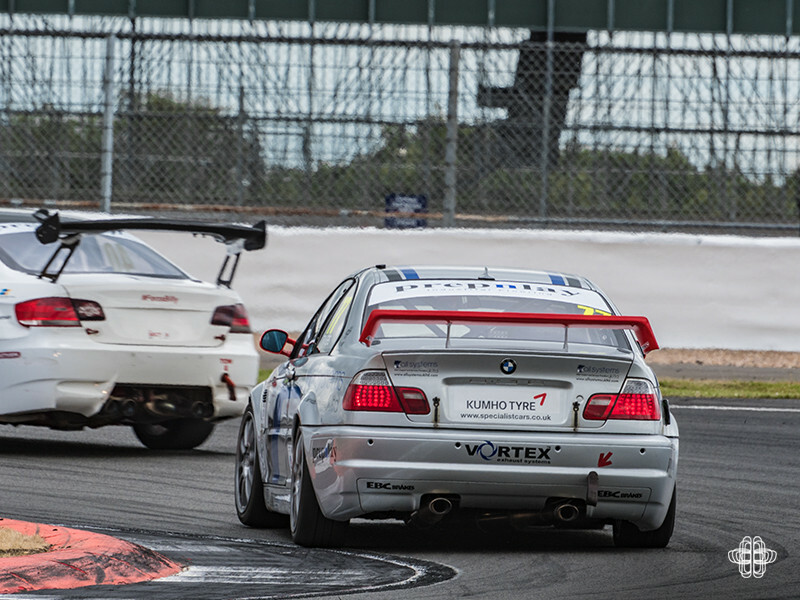 The war waged on until the end of the race, with the E90 coming out on top. However it’s impossible to over look Paul’s skill in getting from 26th on the grid to finish in 9th, with a win in his class. It was a great drive, and a really enjoyable one to witness. Race 2 had a tough act to follow. 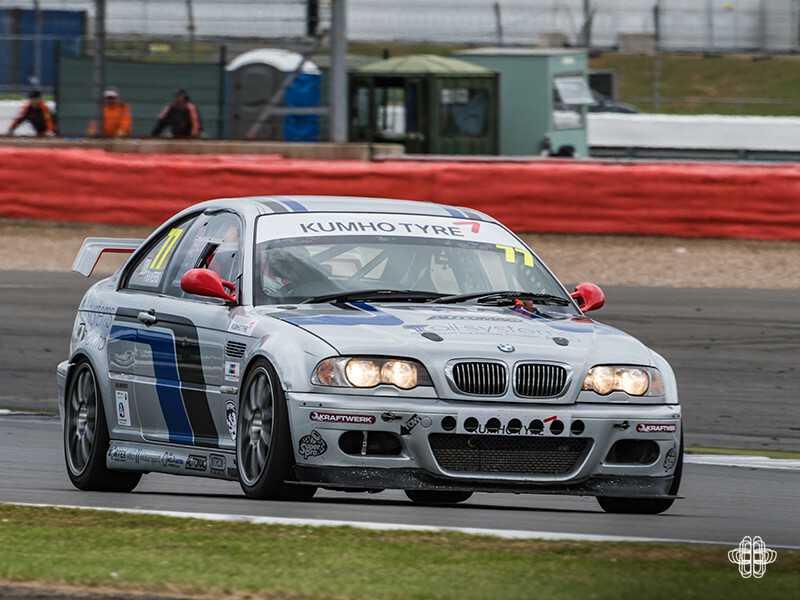 Starting in 9th on the grid he lined up alongside an M6 and that E90 M3, both of which were running on slick tyres. It was always going to be a tough race to make up a lot of places, but not impossible. The lights went out and after a bad start the M6 easily monstered past and by the time they got to the Hangar Straight Paul had fallen to 10th. 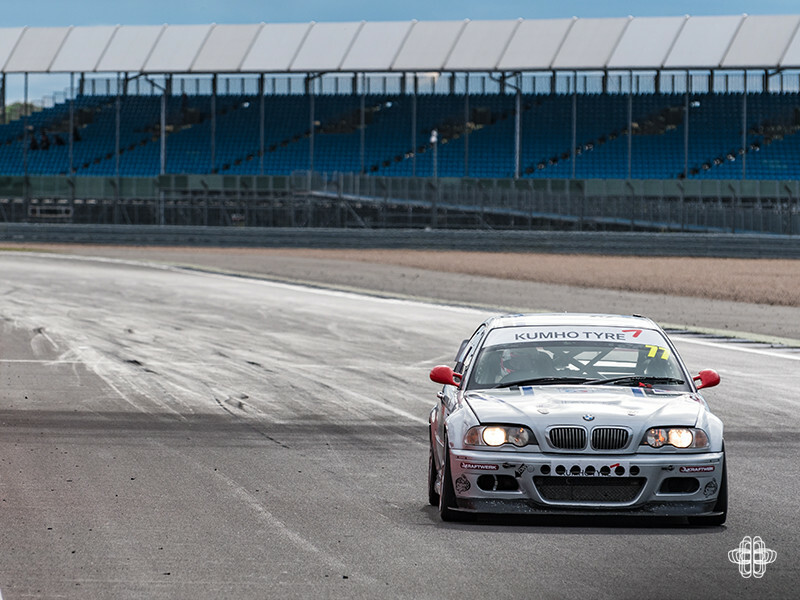 The laps ticked off and thanks to a couple of driver errors and reliability issues, Paul had managed to pass the E90 and the M6 and brought the car home in a comfortable 7th overall, with another win in class. He had also set a personal best lap of 2:25.349 taking almost 3 seconds out of his previous best. Paul is still sitting atop the A2 Championship. 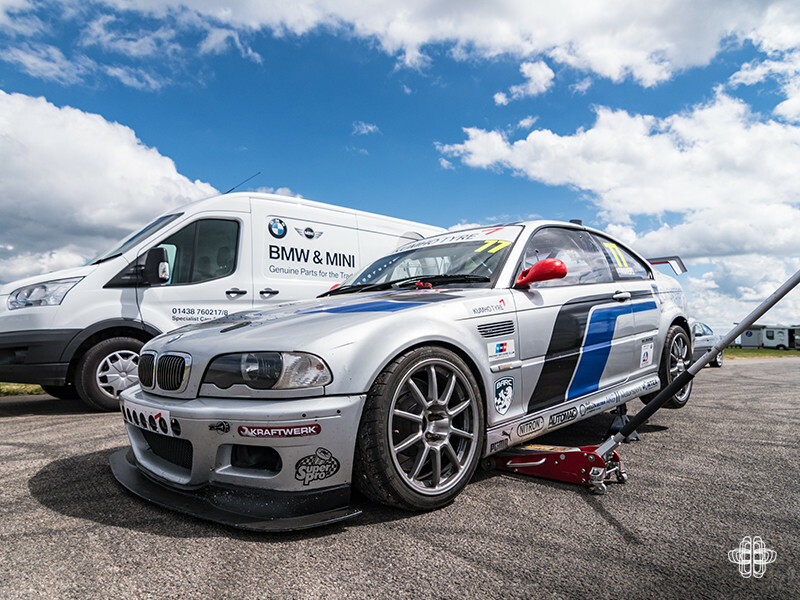 There was another A2 car running this weekend, however it hadn’t had quite the same level of preparation that Paul and Automac had put into the E46. It was without question a weekend of high drama, great laughs and great racing. 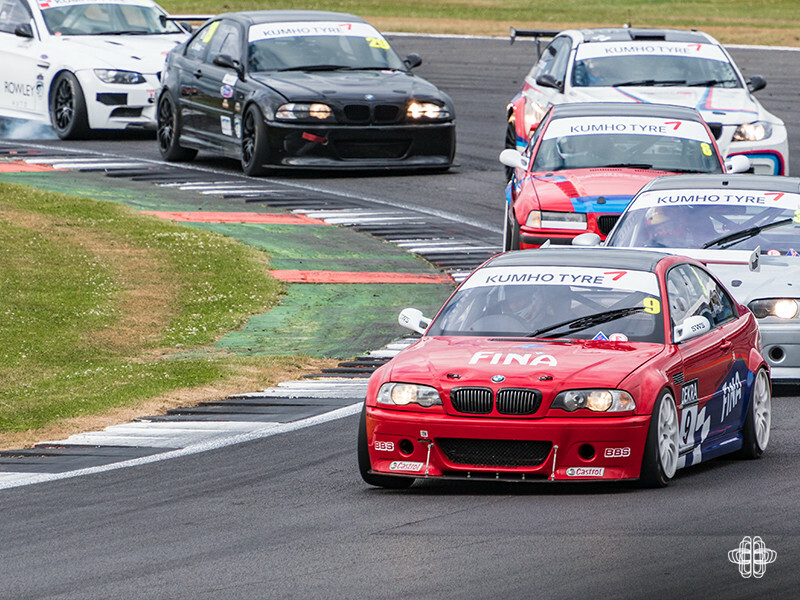 The next round of the championship comes from Oulton Park on the 8th of July, tickets are available here. Paul will next run at Donington Park on the 2nd/3rd September, tickets are available here. Finally the usual round of thanks to Automac, Allsystems, and of course Specialist Cars.